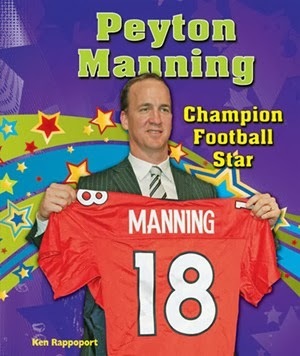 Read About Peyton Manning before the Super Bowl! Read about Peyton Manning before the Super Bowl! Written by Ken Rappoport, this biography tells the story of the Super Start quarterback your team can count on when the big game is on the line. The Denver Broncos and Seattle Seahawks meet in the Super Bowl 2/2/14. Available in Library Edition, Paperback and eBook. Sorry for not getting this up earlier. Our raffle winner emailed us her list of books. Congratulations to the library at the North Border School in Walhalla, North Dakota! 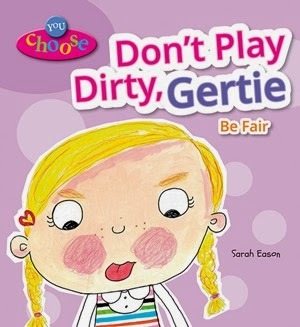 Don't Play Dirty, Gertie uses fictional characters who find themselves in tricky situations in which they have to make a choice--but which is the right one? The You Choose series, written by Sarah Eason is perfect for character education. 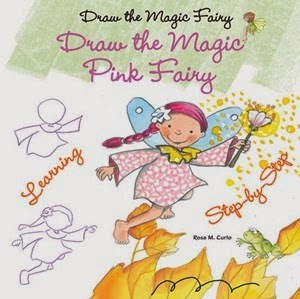 Four books cover: Be Fair; Tell the Truth; Be Brave; Don't Steal. Provided by Enslow Publishers, Inc.
Frankenstein by Mary Shelley: A Dark Graphic Novel was reviewed on SLJ.com in Joy Fleishacker's recent roundup of Frankenstein graphic novels and reimagined novels. With the new movie, I, Frankenstein coming out on January 24th, it's a good time to put together a Frankenstein collection! Check out the article here! More information on Sertio A. Sierra and Meritxell Ribas' Frankenstein by Mary Shelley: A Dark Graphic Novel is available here. Snow Day in the Northeast! First Snow of 2014! A shot of the Enslow Publishers front door. 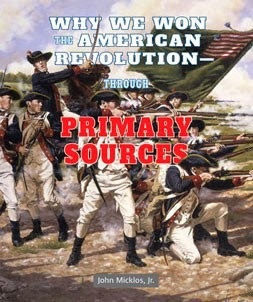 Great Review in Library Media Connection of The American Revolution through Primary Sources, written by John Micklos, Jr. The LMC review appears in the Nov/Dec 2013 issue: "...high interest overview...kid-friendly...appealing format...use these readable volumes to teach Common Core Standards." Description from the web site: The primary source documents and interior illustrations in these books help make the Revolutionary War come to life. 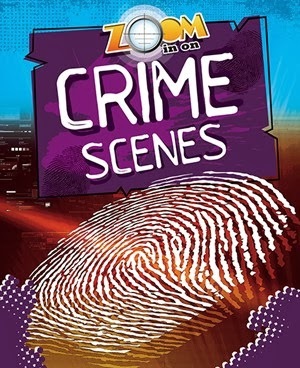 Written for the secondary-level reader, the major issues, events, and people of that time period are introduced. 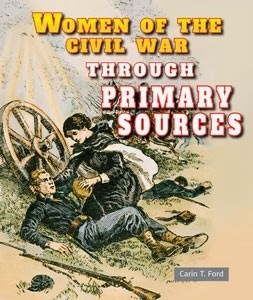 To discover why this war was fought, the activities and contributions of women and children, American Indians, and African-Americans are discussed. 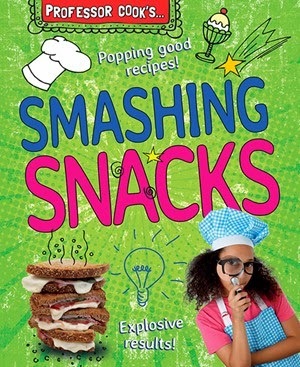 There are six books in this series. 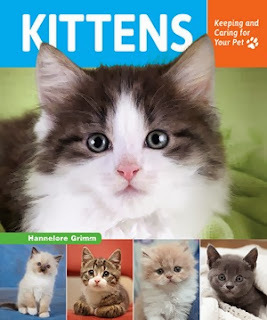 Available in Library Edition, Paperback, Multi-user eBook. For the middle grade student, the Be Smart About Money and Financial Literacy series helps students develop the skill and strategies needed for financial planning, savings, and investment. This six-book series also contains math and financial literacy questions at the end of each chapter, helping students to see how financial planning will make their lives easier in the long run. Topics covered include credit, investing, money, shopping, careers, and the student's future. 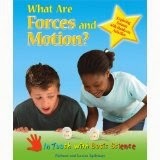 This series will be correlated to the Common Core, and are available in library, paperback, and eBook formats. 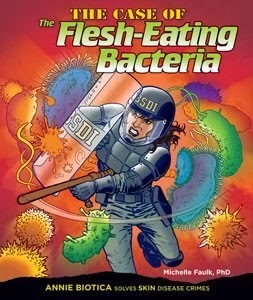 These titles are available from your preferred vendor, your local independent bookstore, Amazon, Barnes and Noble, and enslow.com.